1. His mother is a pathfinder. 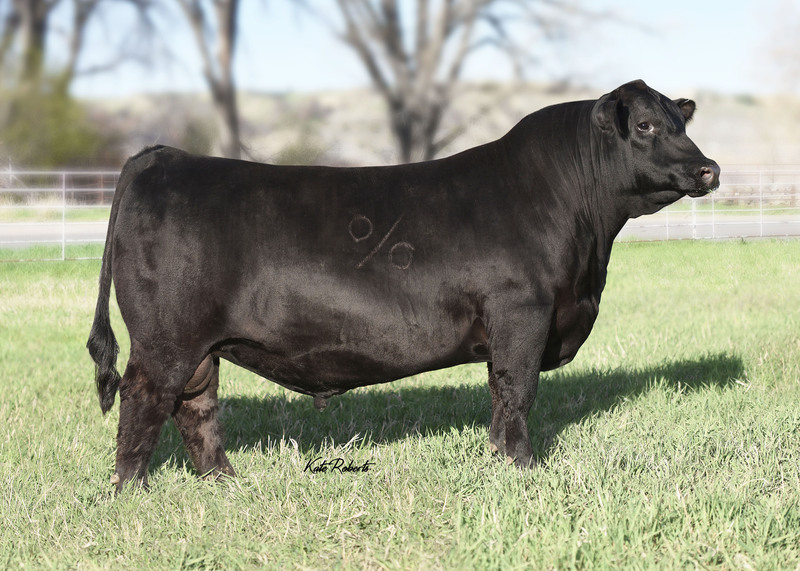 He has generations of proven maternal bulls that have stood the test of time. 2. Engage is a very complete bull, good footed, wide topped, with a long level hip that carries way down into his lower quarter. 3. Will improve udder quality, fertility, feet and disposition. 4. A performance bull that has been a standout since he was a calf.